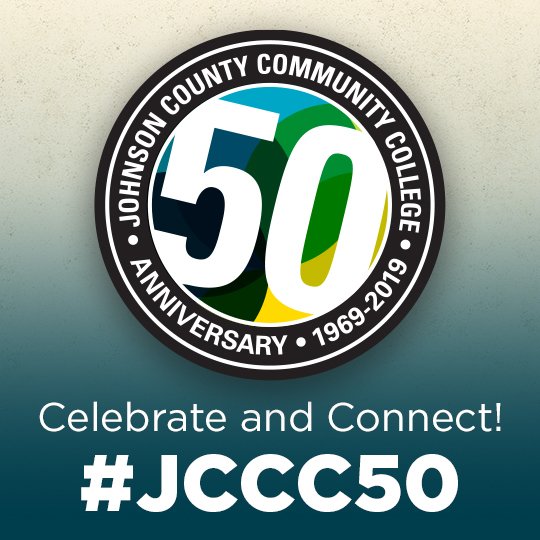 Do you have an inspiring memory of JCCC you'd like to share? How did JCCC shape your life or the life of a family member? Tell your story!